If you are in Overland Park Ks and thinking, is there a barber shop near me? 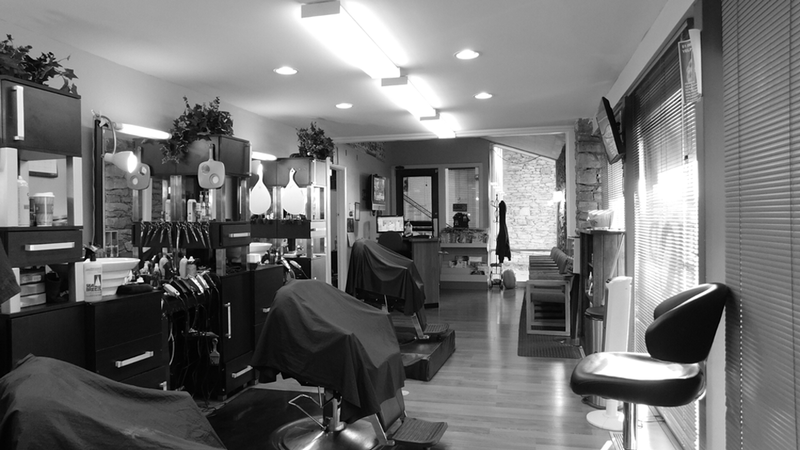 Located in the heart of Overland Park, Kansas - Perfect Image Barber Shop brings precision focused, well rounded, well experienced, professional barbers with many years of barbering (experience) under our belt. We provide precision haircuts and versatile hairstyles. We cut straight hair, curly hair, all types of hairstyles within a family friendly environment. Professionalism with satisfactory customer service is our top priority. We try to give the client exactly what they need. We strive to give our clients precision. The perfect haircut and hairstyle meant to fit his or her image. This barber shop has been professionally cutting and styling hair since 1997 in the Overland Park area. With this experience, we’ve become the go-to diverse barber shop for a diverse community by supplying the hair care needs for all ages and all ethnic backgrounds. Perfect Image barber shop houses a talented group of professional barbers who specialize in professional razor shaves, short haircuts, short haircuts for women, men’s haircuts, straight hair, curly hair, complex hair designs, easy hairstyles and more. We’ve brought these and many other barbering techniques together to provide high quality hair care service in the Overland Park area for the Johnson County community and beyond. We offer professional corporate haircuts to men and women, an cater to the new and vibrant hairstyles for young people like dreadlocks, Mohawks, afro-hawks, fades, and texturizers to name a few. No matter your ethnicity, whether you're feeling urban or corporate the Perfect Image Barber Shop is here to serve all of your hair care needs. Our vision promotes a highly professional diverse multicultural quality barber shop salon, where all races, ethnicities and diversities will feel respected and welcome at all times.Our skills provide extraordinary diverse haircuts and styles for a diverse community in a growing diverse society. Our main focus offers YOU the client a one on one professional dedicated barber well educated and expert recommendation on giving the best service possible for your personal hair care needs and hair care products for outstanding results. Our purpose is creating great experiences and building a personal rapport with a professional barber/s within a professional establishment, encouraging a family friendly environment.We welcome all ages 1 to 100 and remember a shop alive is worth the drive.